A man from Surbiton has been jailed for five years and three months for possession with intent to supply Class A drugs. He was arrested after he was spotted driving at speed through Epsom on November 30, 2018. An unmarked police car followed him through Ewell and into Ewell West train station car park. The officers went to speak to Panzo and spotted what appeared to be drugs wrapped in cling film on the front seat. 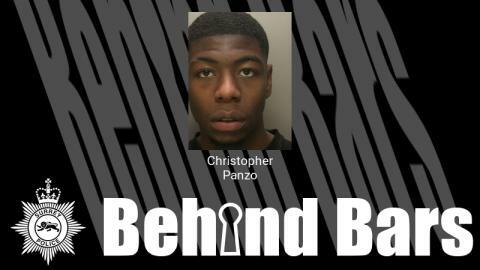 As they tried to handcuff Panzo, he struggled with the officers and managed to escape on foot.